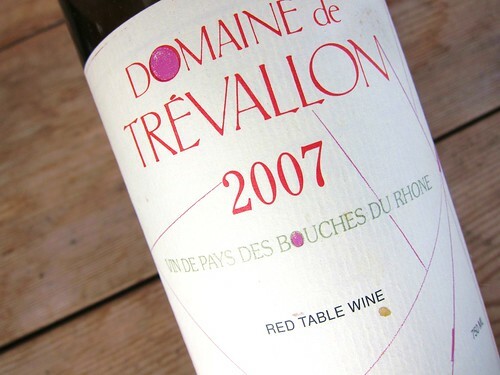 Domaine de Trévallon is somewhat of a cult-wine, a pioneer-wine, or even a rebel-wine. You could qualify it either way. It was pioneering winemaking in a region where winemaking seemed to die. It was one of the first wineries in France to ignore the appelation rules and label the bottles as Vin de Pays for having too much Cabernet in its Cuvée (50% Cabernet, 50% Syrah). 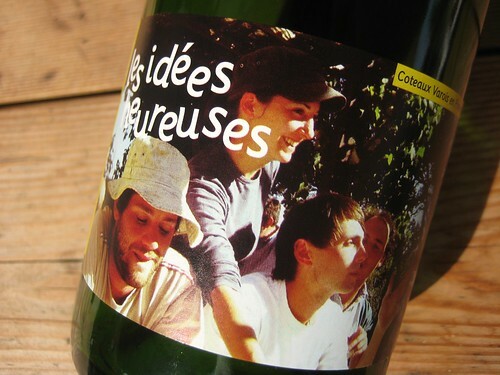 And also, it was the first winery in France producing organic wine. But the most pertinent reason for Eloi Durrbach‘s success probably lies in the hard work he puts into his vineyards. He does everything he can to achieve his vision of a good wine. Thus, appelation rules aren’t his priority. And maybe this is the way it should be.